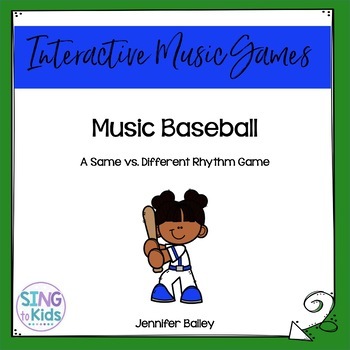 Music Baseball is a same/different game for the Music Learning Theory Inspired classroom. 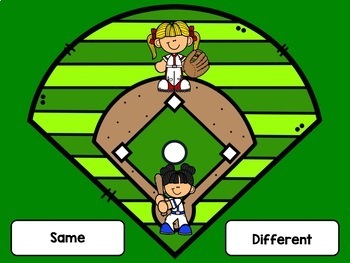 Included are two versions of the game to help reinforce active listening, audiation, labeling of same and different. Students hear two rhythm patterns in triple meter chanted and must sort the pattern based on what they hear. When the correct answer is given, students hit a homerun. When the incorrect answer is given, students get an out! 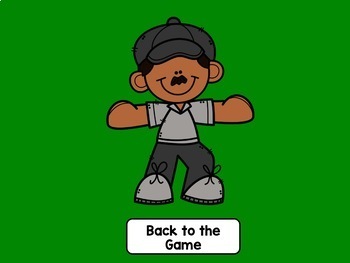 This fun game is perfect for students of all ages! 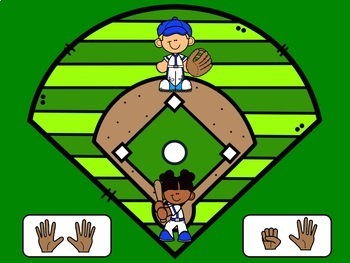 This game was created in PowerPoint and requires that program to play.